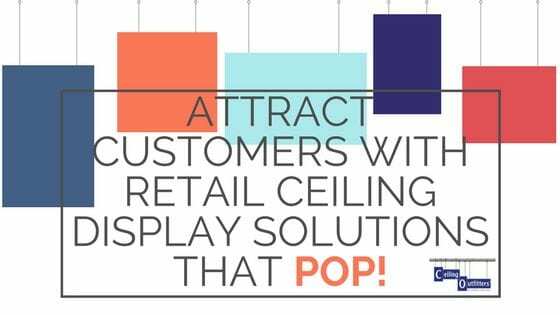 If you are in an industry that needs to communicate with customers via visual displays, such as retailers, grocers and event planners, then you know there are tons of articles, new products, industry research and industry news made available every week. To make things easier on you, we have sifted through the most current happenings that relate to visual displays and picked out four articles that we know you’ll love! 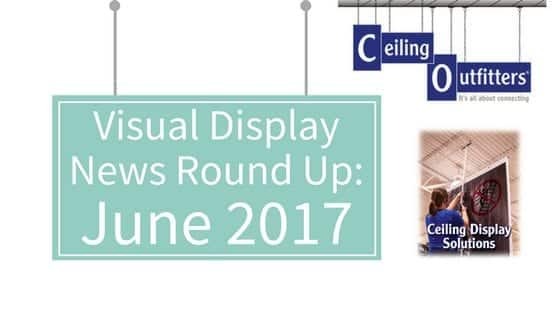 Read below to discover important news relating to visual displays! Of course, e-commerce is influencing how we shop, having an outsized impact on traditional retail: from the rise of buying online and in-store pick-up perks, to the fact that Amazon is now the second biggest seller of consumer electronics after Best Buy. But the spate of retail bankruptcies, store closings and liquidations doesn’t mean consumers have traded in bricks for clicks. They reflect a mixed brew of factors, including… See more here. A point-of-purchase or POP display is marketing material or advertising placed next to the merchandise it is promoting. 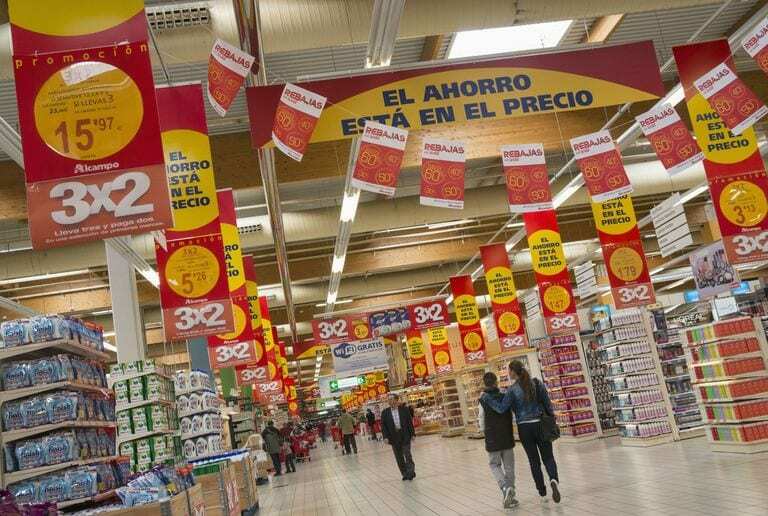 These items are generally located at the checkout area or other location where the purchase decision is made. More commonly abbreviated to P-O-P by retailers, this can be one of the most underutilized tools in retail today. P-O-P has become a staple strategy for manufacturers. Most vendors will have some sort of P-O-P material they can provide for free use in retail stores. 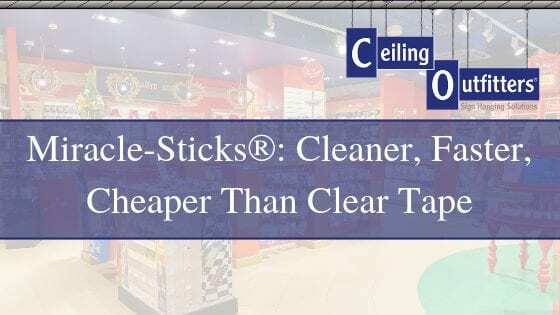 This materialhighlights the product and draws the customers’ attention to it, which is important in a retail store crammed with similar merchandise… Click here for more! 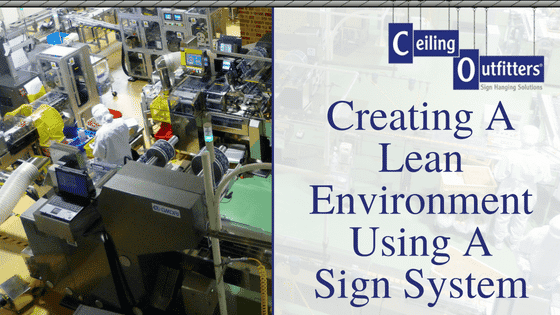 Indoor signage is a much larger market, accounting for 72% of the volume output whilst outdoor signage accounted for 28%. 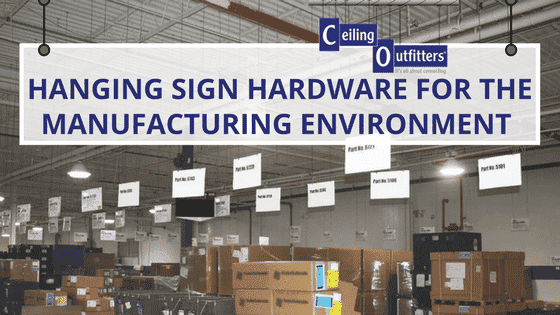 Overall PoS/signage demand is forecast to grow by 0.8% annually to 2020 with indoor signage growing on average by 1.2% at the expense of outdoor, which will show average declines of 0.4%. 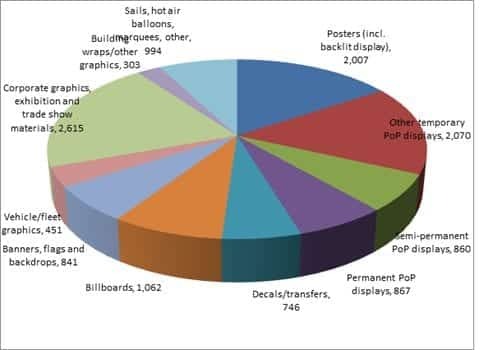 The growth of digital displays is set to have a market impact upon outdoor printed PoS/signage. Total output is expected to reach 13.6 billion square metres, valued at $49.8 billion by 2020… Read more by clicking here. When I was a child, it was a real treat to get a hamburger and a chocolate shake at JB’s Big Boy in Salt Lake City. The burgers were huge, with special sauce dripping from the bun. The chocolate shakes were served in a tall glass, heaped with whipped cream and accompanied by the frosty aluminum mixing cup that contained a second helping. But the best part of the restaurant visit was the huge, plaster Big Boy that stood at the entrance, holding a Big Boy Burger and grinning in his red-and-white striped overalls. Sadly, many great vintage signs disappeared when business owners updated to more modern signage… Click to finish reading.